Waiting on Wednesday! – It's Time to Read! 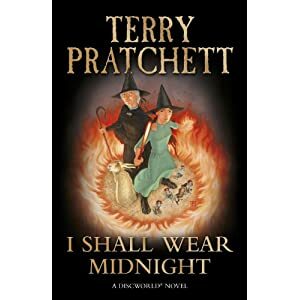 I am ashamed to say I have never read a Terry Pratchett novel. I really need to though as I have heard such great things about his writing. Any suggestions on which one to start with? Maybe start with Mort? That is a very funny novel! What a weird sounding book. I haven’t heard of it before. Thanks. I’ve never read Pratchetts stuff but it always looks interesting! Hope you get a copy soon! My WOW is at The Crowded Leaf.